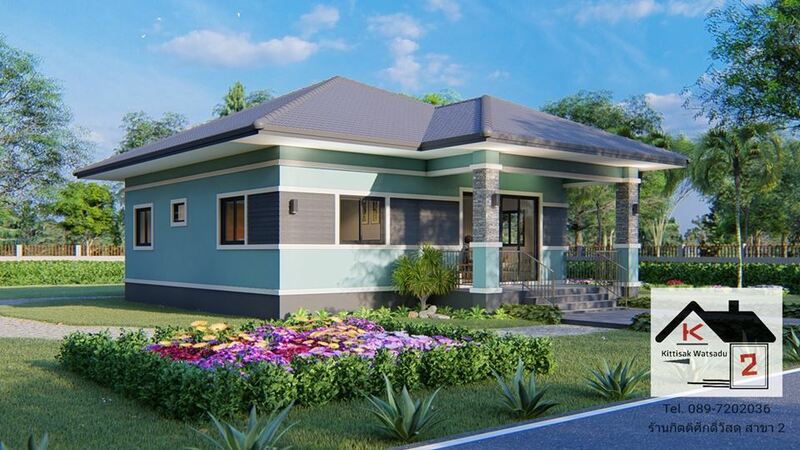 Having a small family is a practical and popular choice nowadays. 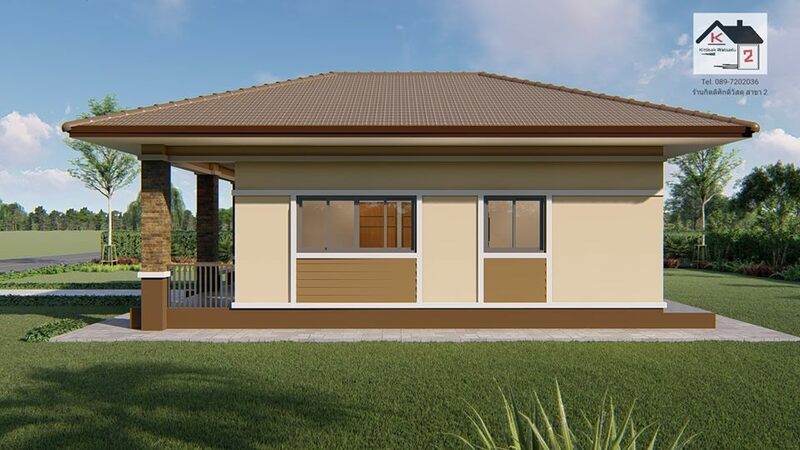 This is just the same in looking for an ideal family home. 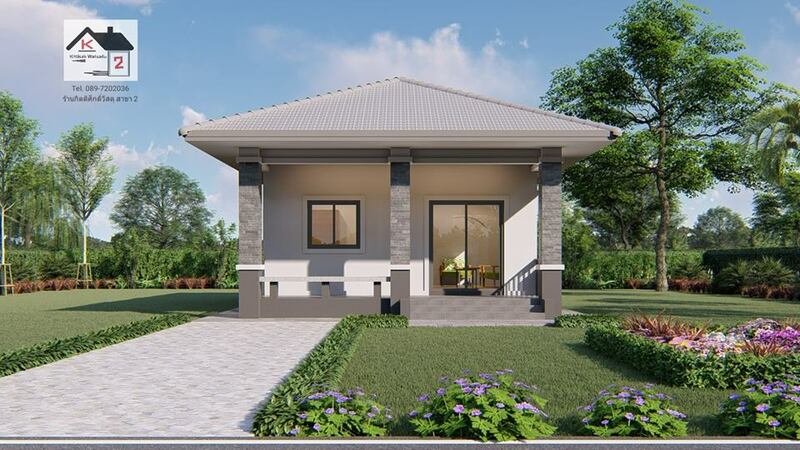 If you have two or three children and you are looking for a house design that will fit with the number of your family, this article may help you! 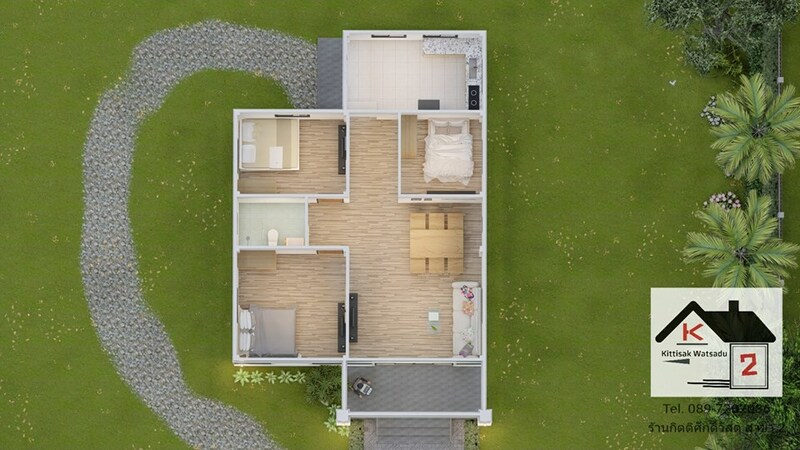 The following are contemporary home for the modern family. 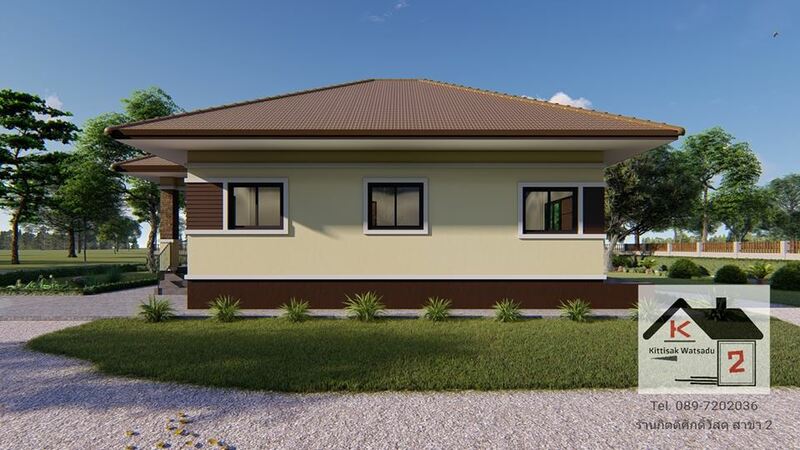 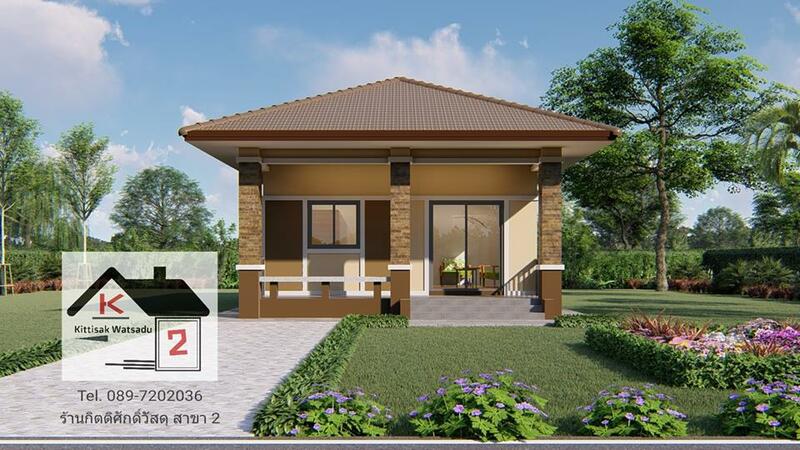 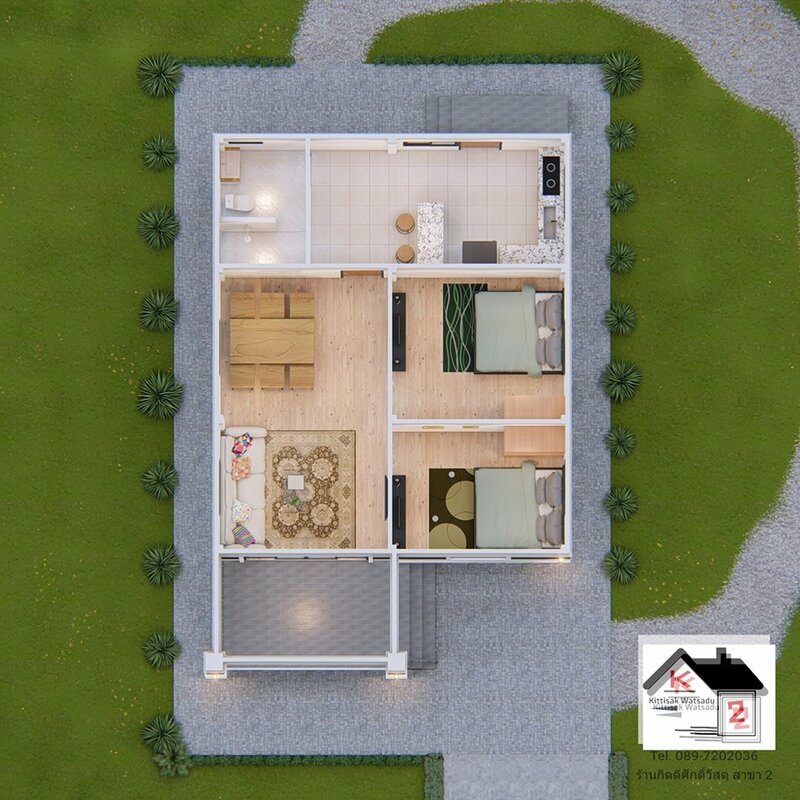 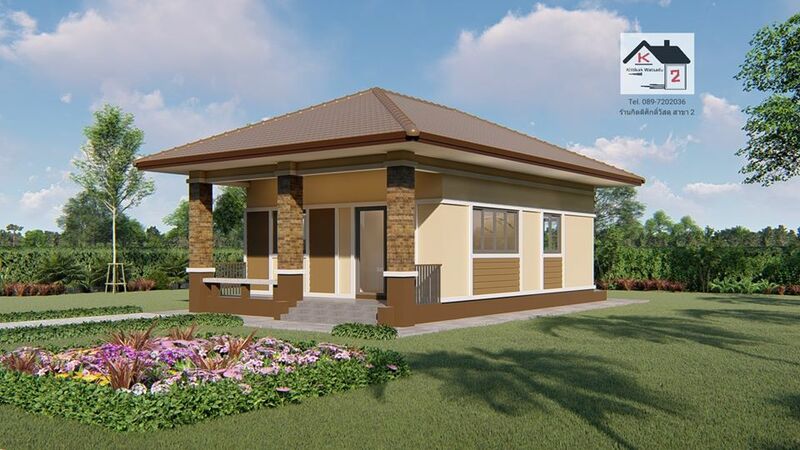 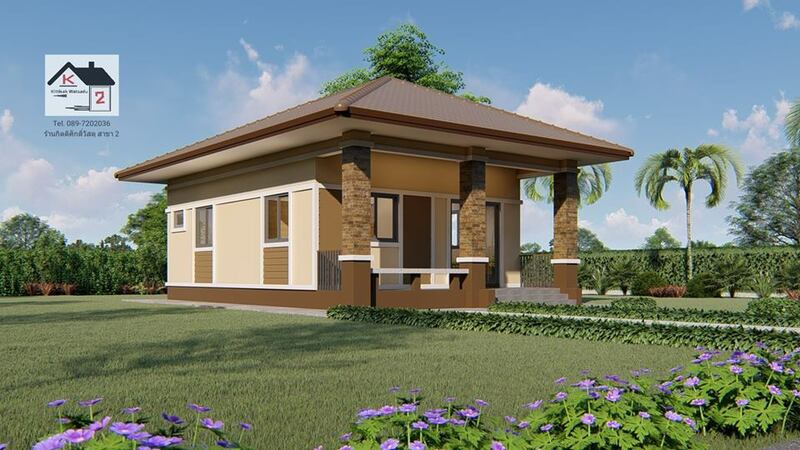 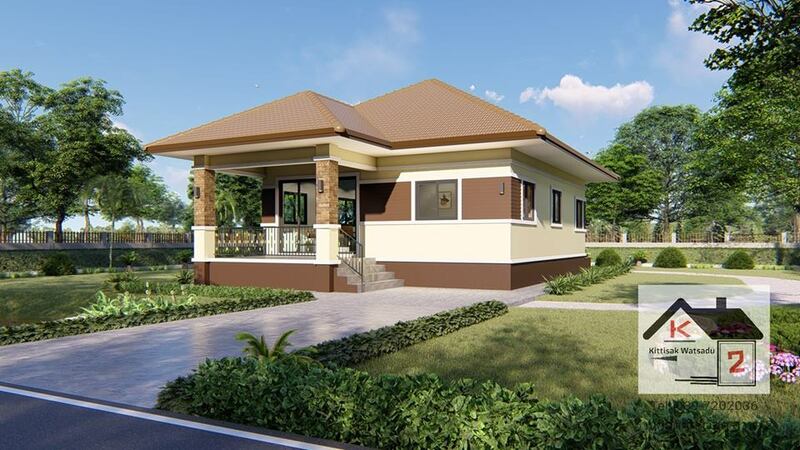 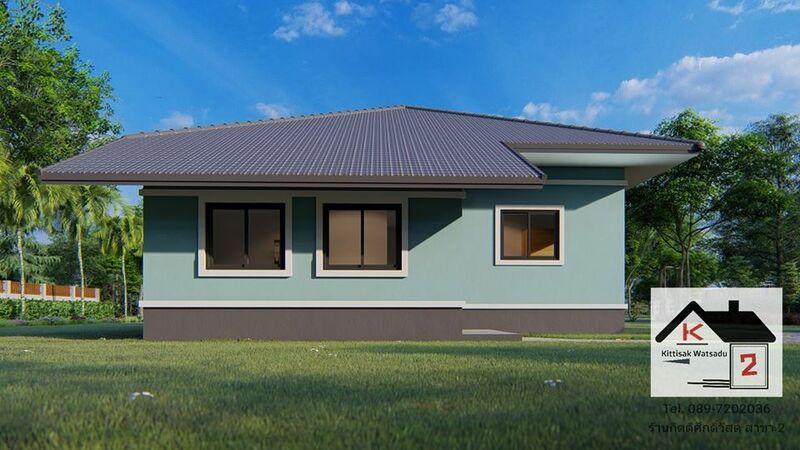 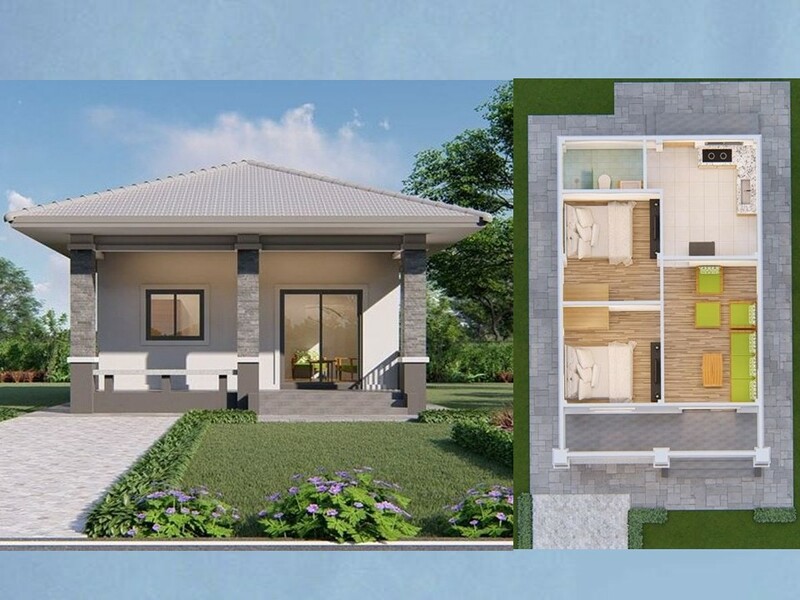 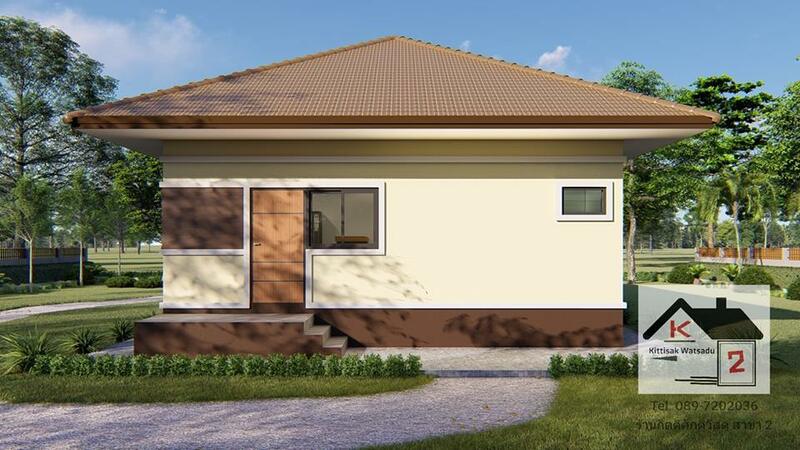 The house designs are simple and floor plans offer a compact layout to maximize the available space. 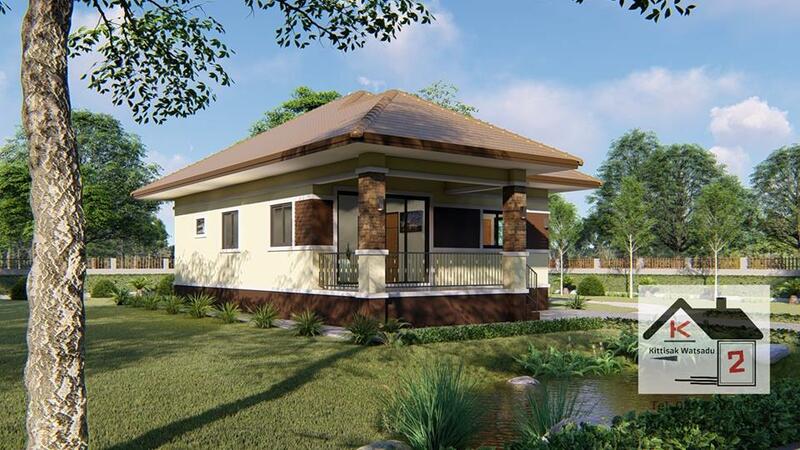 The simplicity but amazing design highlights the home's contemporary elegance. 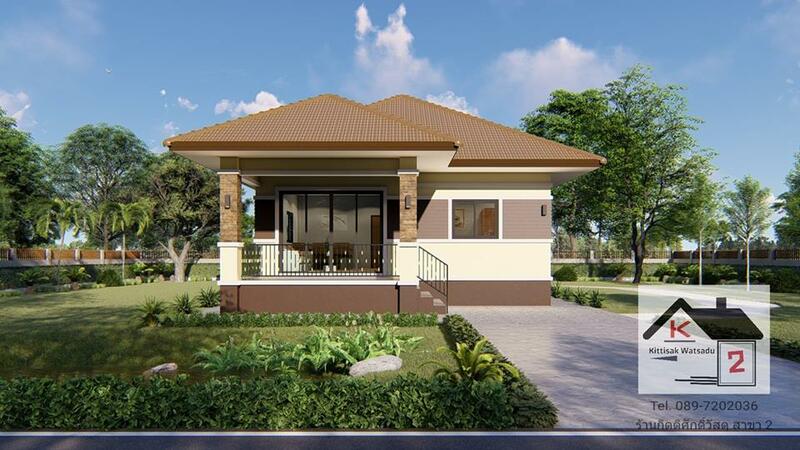 Having a home with two to three-bedroom is good enough for a family with up to five members. 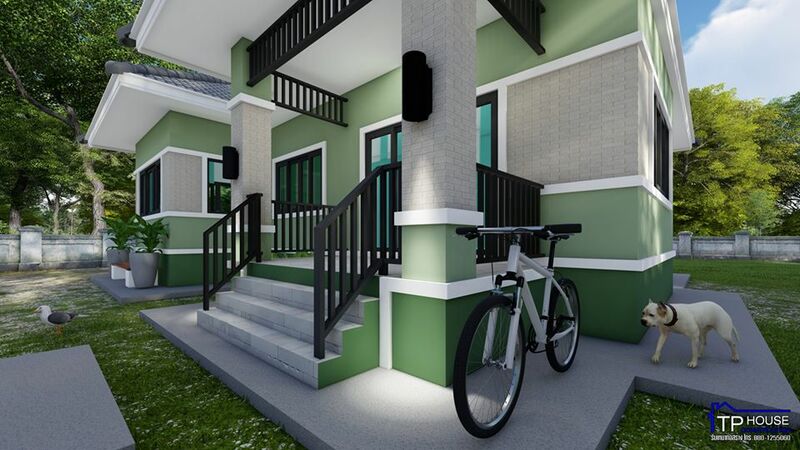 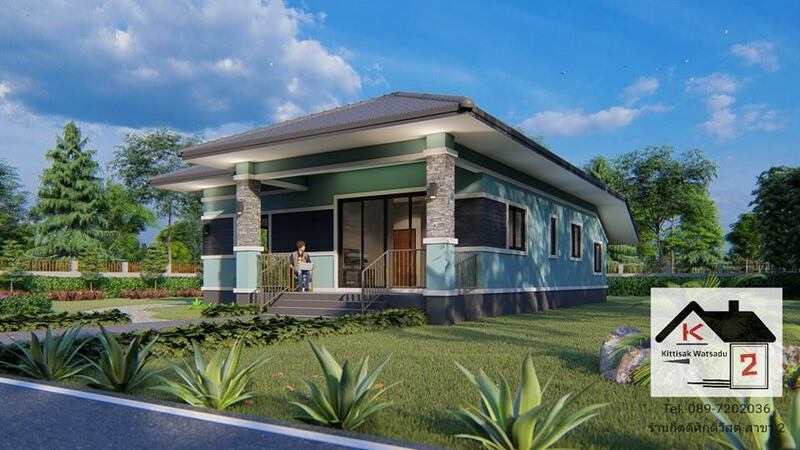 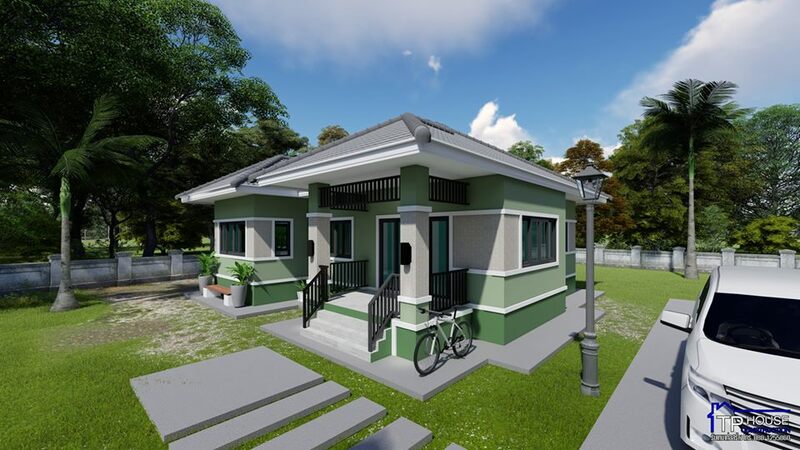 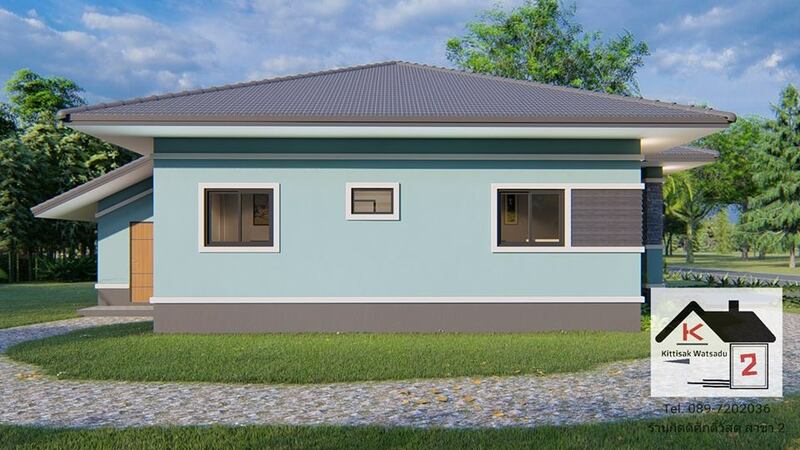 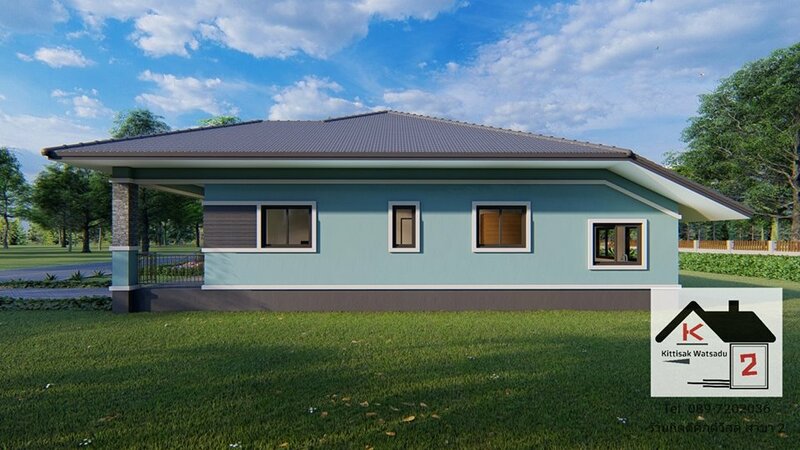 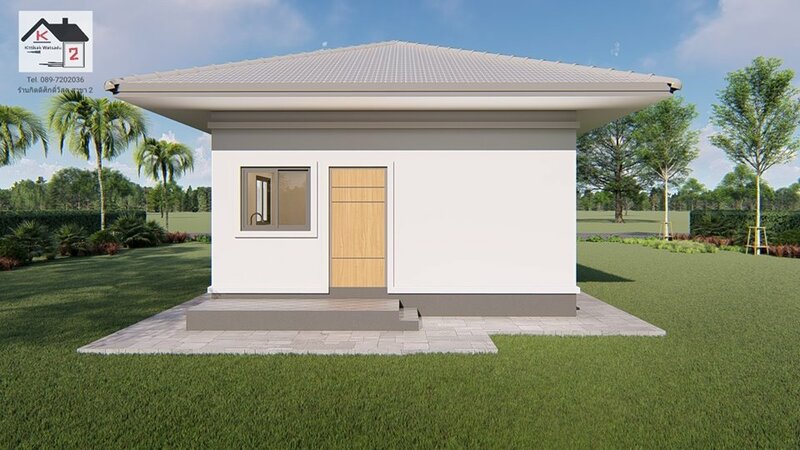 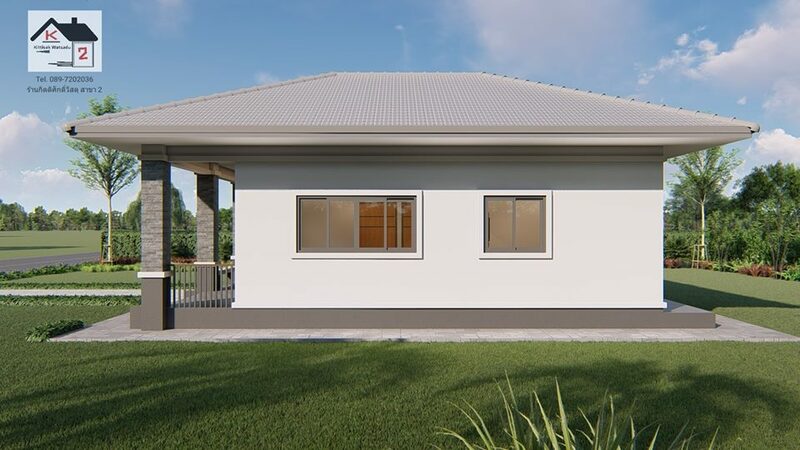 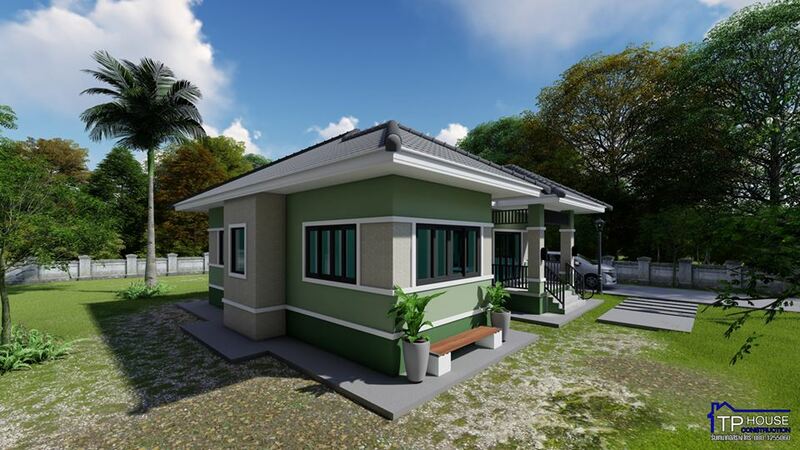 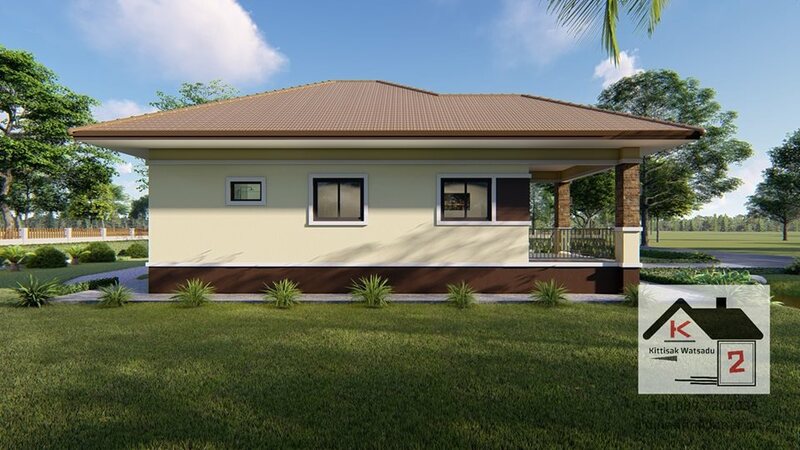 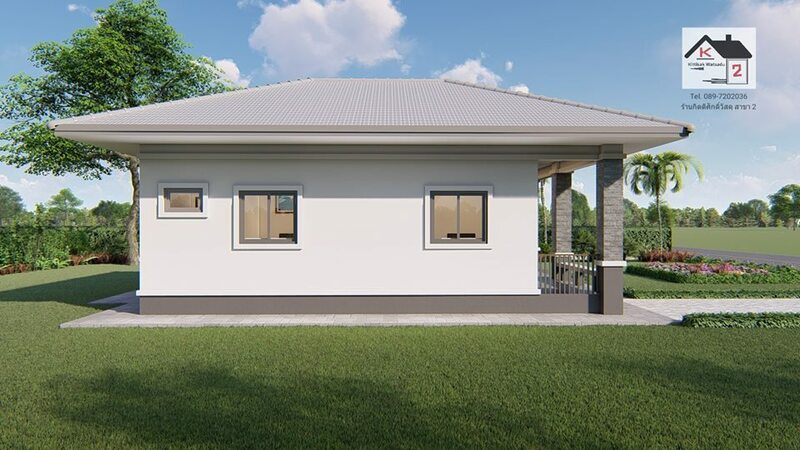 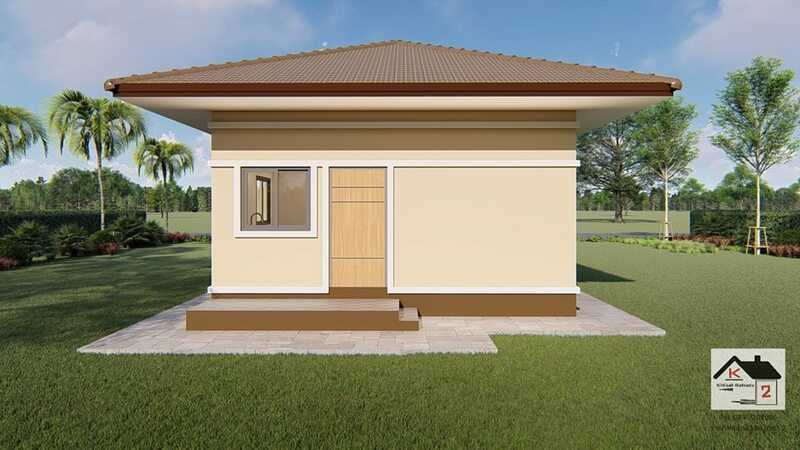 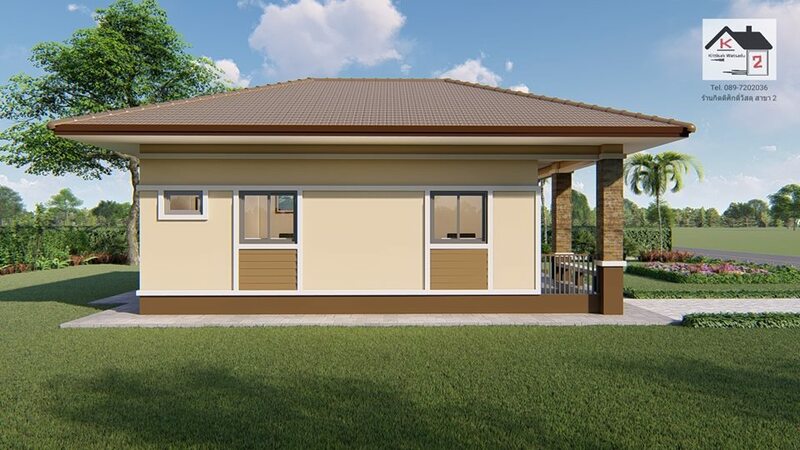 Single-story houses that will serve best not only for the present but also when the time comes when the owners are no longer capable of moving around from time to time. 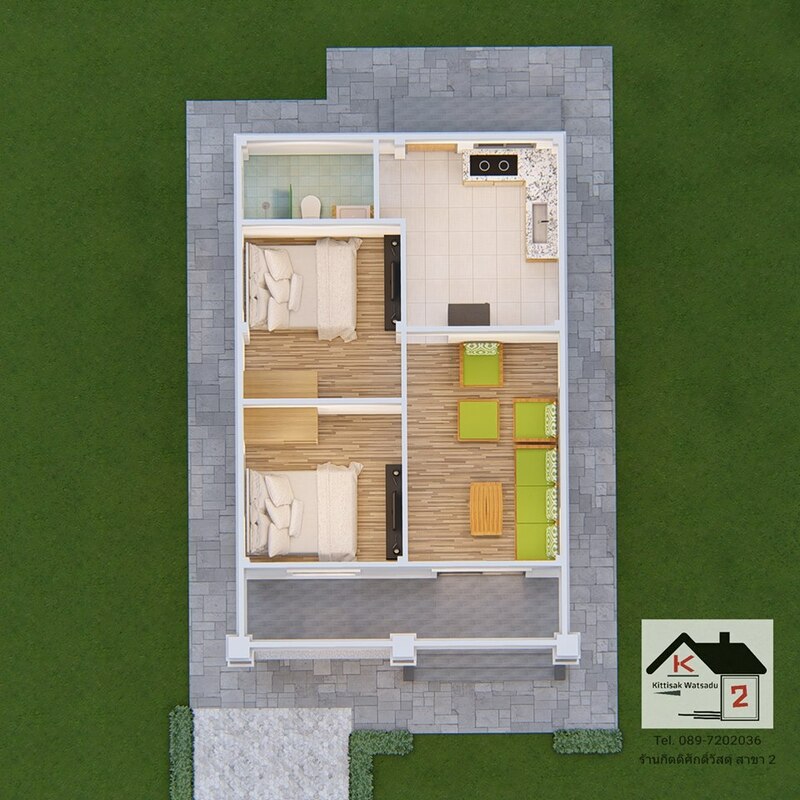 Since it is an open layout, everything that you need is on your reach at one level. 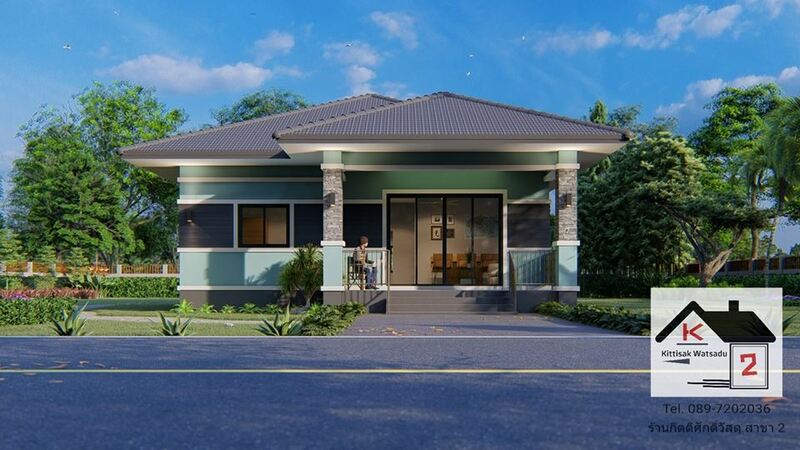 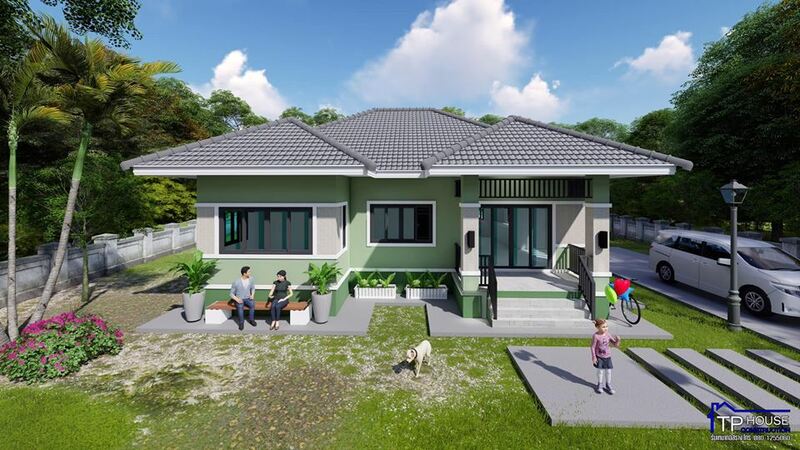 This article is filed under small house design, small beautiful house design, new build floor plan, house design and ideas, affordable living homes, and house with floor plan, house layouts.